One day, I’d like to discover a huge trust fund that’s been hidden from me my whole life. I will bathe in black and white truffles, brush my teeth with foie gras, exfoliate my face with Caspian Osetra Caviar… maybe I’ll take a casual weekend trip to The Fat Duck or something. I’ll bring friends and family with me and at the end of the meal say, “nah, nah, I got it.” But for now… truffle oil will have to suffice. I’ll buy the dried version of Chantrelles and eat tobiko off of the California rolls my friend usually pushes aside. Life is so hard. Truffle oil makes me feel like I’m rich without greedily taking away from my wallet. I love how a few drops can go such a long way. One of my favorite things to do on a lazy night is boil pasta, mince a few cloves of garlic, grate up some Parmesan and drizzle with the oil. 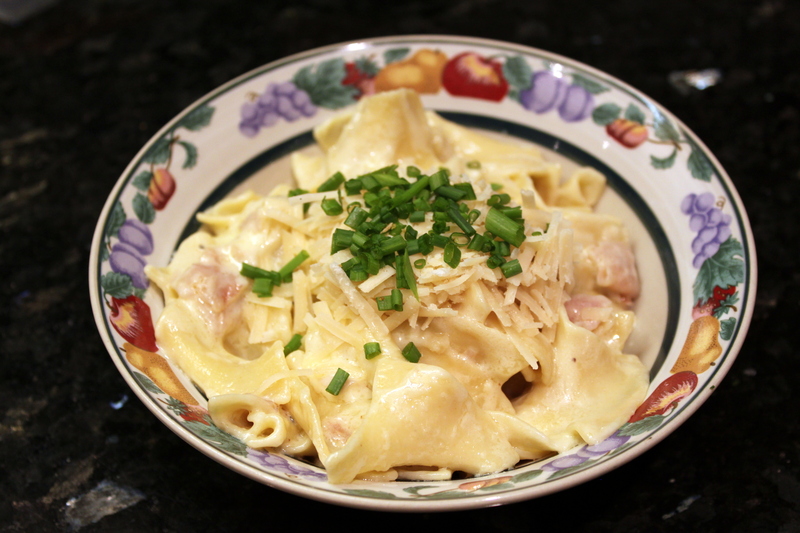 Quick, easy, elegant, and scrumptious. 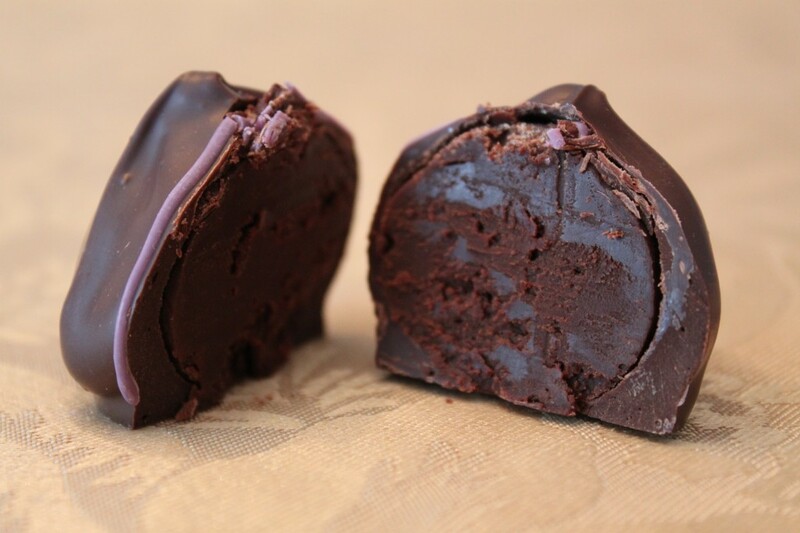 A great tip that I picked up is that there is a big difference between pasta and egg noodles when using truffles. Egg noodles have a very silky texture, compared to pasta where it is much more starchy and chewy. 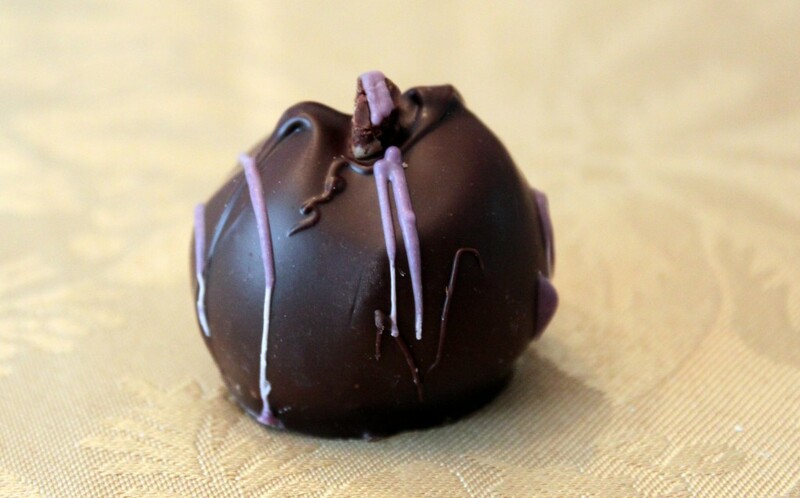 Silky textures and truffles are truly a match made in heaven. *I found this truffle oil in TJ Maxx’s homegoods sections. Most food specialty stores will have it, sometimes Stop & Shop has it too. 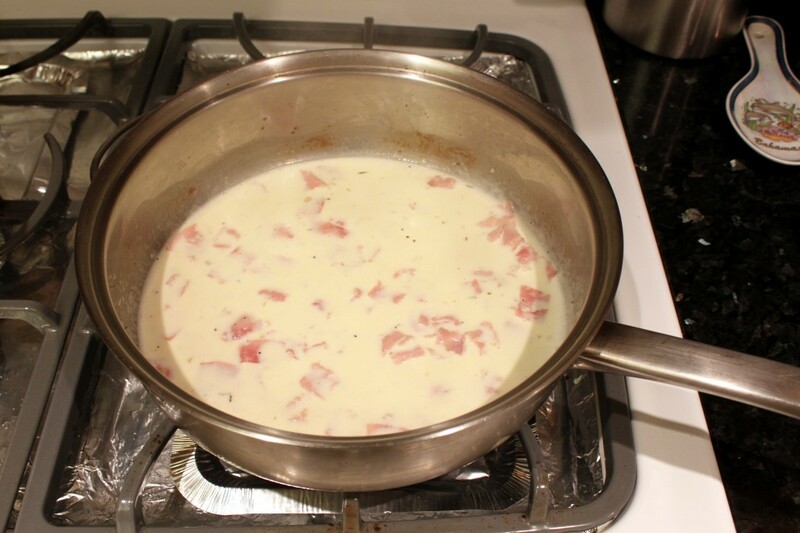 3) In a saucepan, bring heavy cream to a simmer. Add truffle oil and butter mixture and let it melt. Season with salt and pepper and mix. 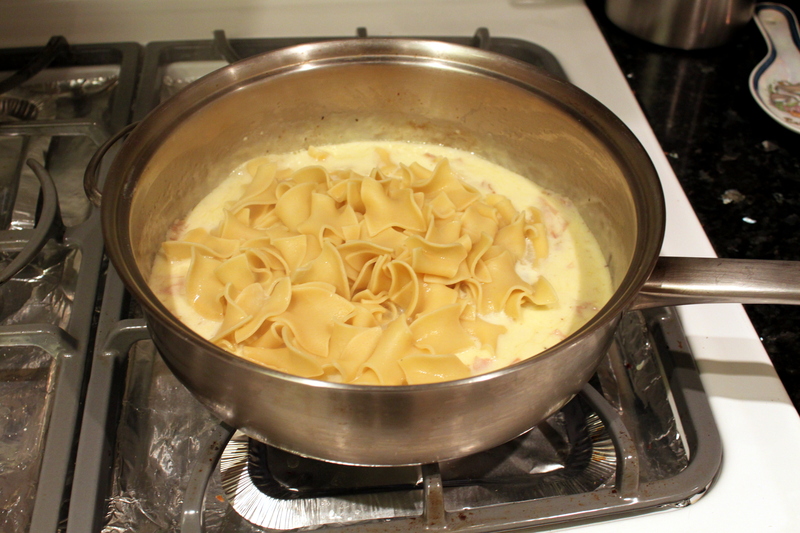 3) Add egg noodles to boiling water. Cook until tender. 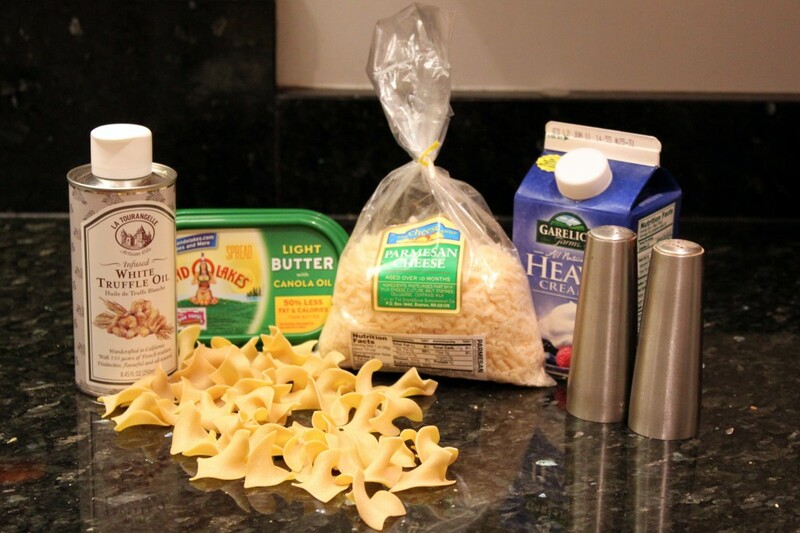 Reserve 1/2 cup of pasta water and add noodles to cream sauce. 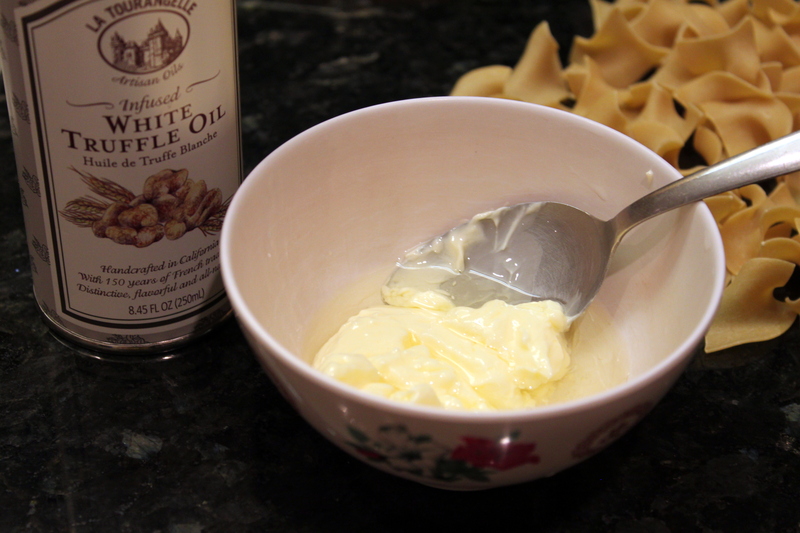 4) Coat the noodles with cream sauce to absorb the flavor. 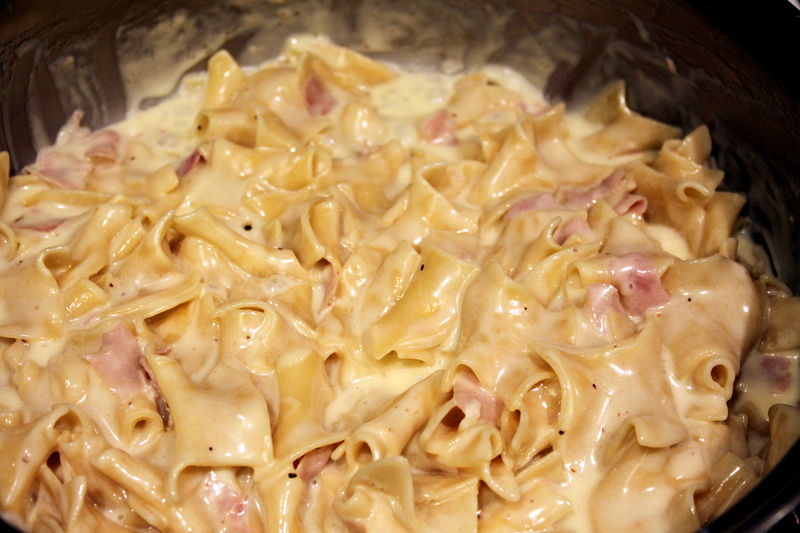 If the sauce is too thick, add some of the pasta water to have desired amount of thickness. 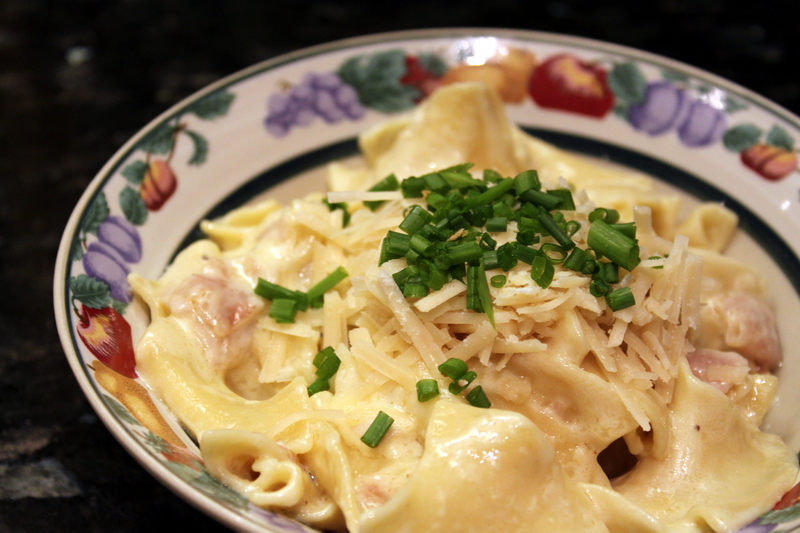 6) Sprinkle grated Parmesan on top and garnish with chopped chives. Juicy figs, bubbly champagne, sophisticated red wines, bold and earthy espresso… these are a few of the most enjoyable things in life. When they are rolled inside a decadent piece of chocolate that melts upon the slightest touch of warmth surrounded by a tasty, hardened shell, I couldn’t care less about eating actual figs or sipping on hot espresso. This is where it’s at. 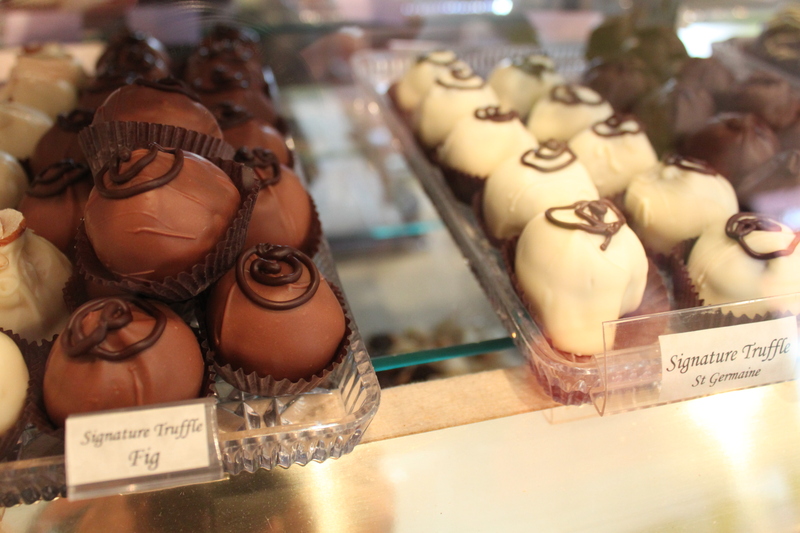 The Chocolate Truffle is my guilty pleasure when I walk around Winchester center. After picking up some goods at CVS or a fresh cup of coffee at Starbucks, there’s nothing that ends the day better than a beautifully handcrafted morsel. 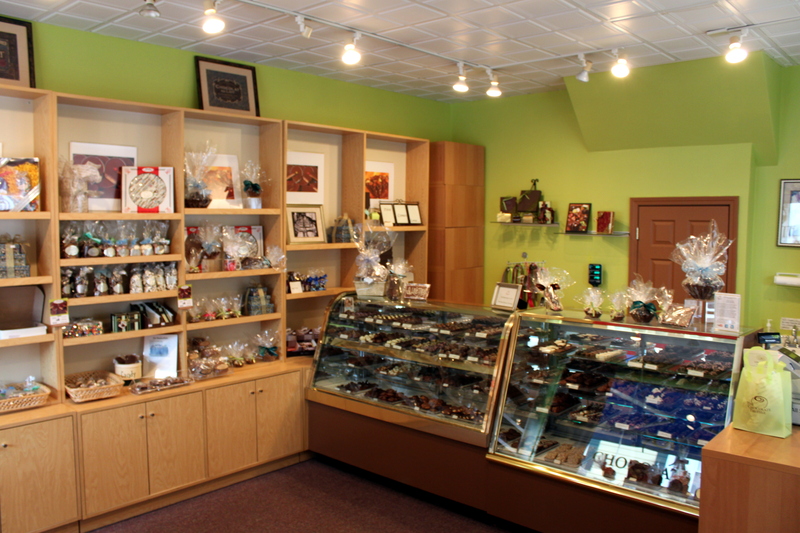 Started in Woburn, Massachusetts in 1990, Bacci Chocolate Design created this lovely boutique which can be found in two locations, Reading and Winchester. 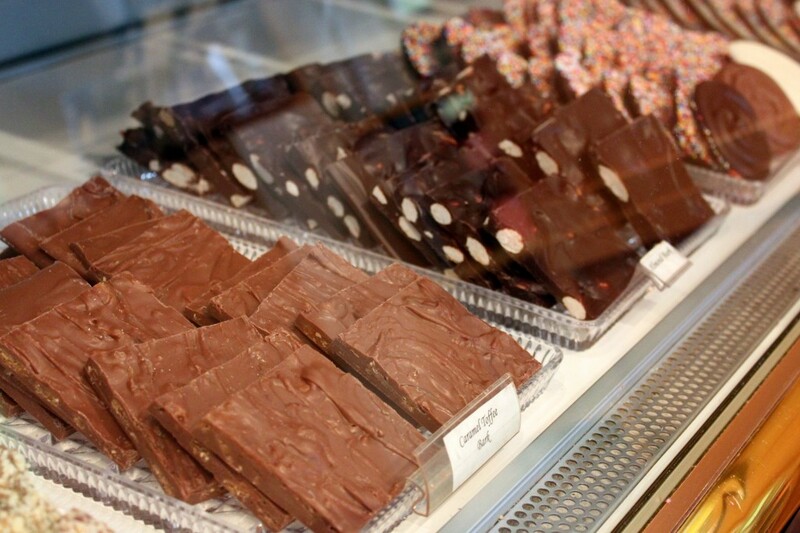 Owners Erin Calvo-Bacci and Carlo Bacci have done a wonderful job with all their products. 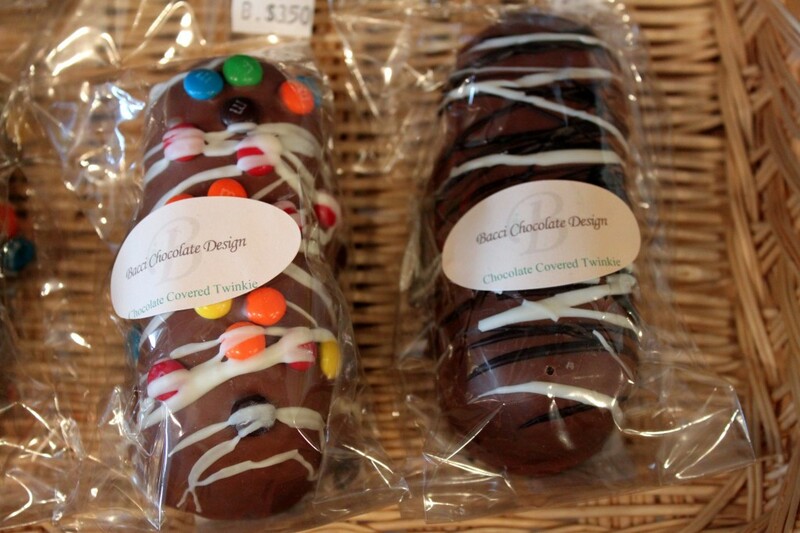 Not only are they delicious, but they are also great ideas for gifts! 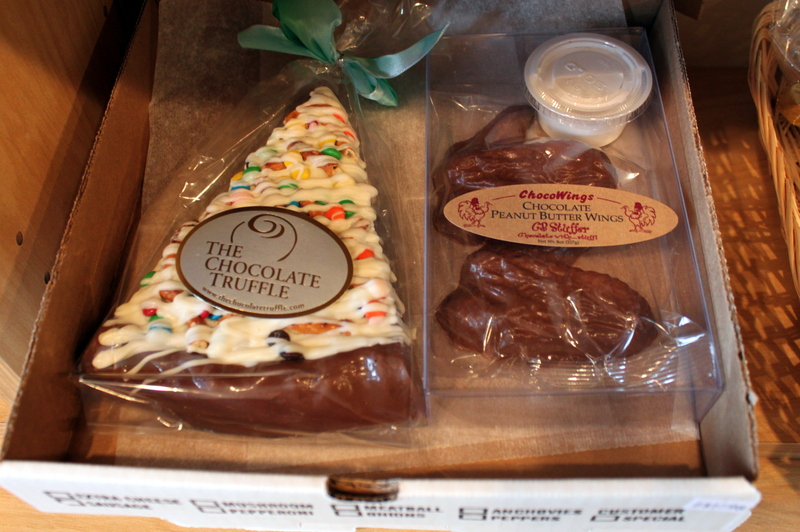 Of course your friend will be happy if you buy a box of truffles for them, but what about chocolate dipped twinkies, chocolate bark, chocolate bars with bacon, chocolate pizza, chocolate buffalo wings, chocolate shoes- I had you at “bacon,” didn’t I? Many of these products are purchased locally as well, which is another reason why I love this little shop. 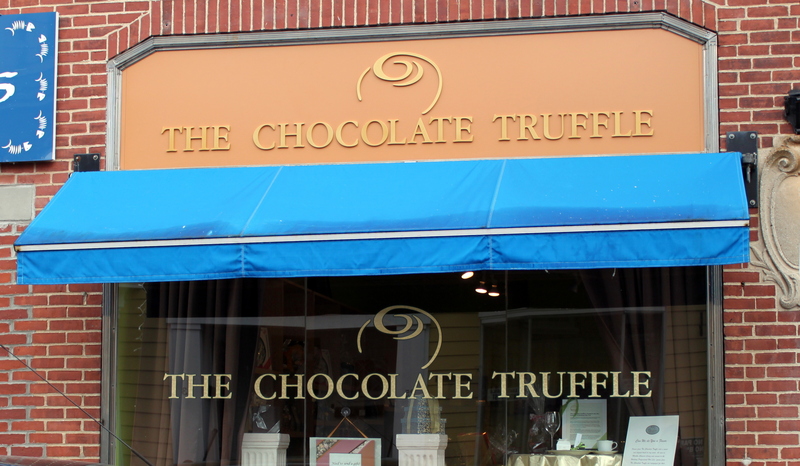 I believe each truffle is about $2, which is a bit on the pricey side- but I’d much rather pay an extra dollar for a memorable morsel than a dollar for something I feel indifferent about. Experiencing fig seeds popping inside of your mouth while you satisfy your sweet tooth is something everyone should be entitled to! 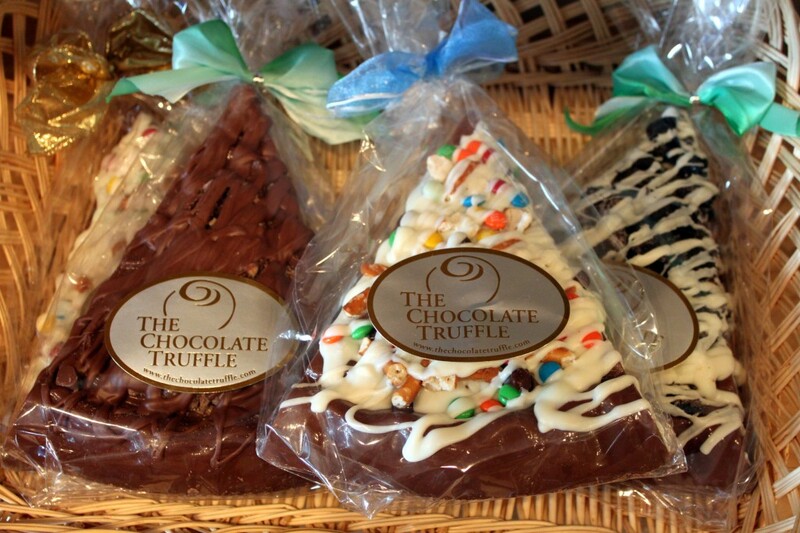 The Chocolate Truffle… is it really a guilty pleasure if I feel absolutely no shame?